Let’s face it. Buy second hand car in Singapore might be a tad difficult given skyrocketing prices. But all is not lost. There are many high quality used cars for sale that you can get at a great price. Going for pre-owned vehicles is a wise and practical choice for as long as you know how to go about it. Here are things to consider. Check the car in bright light to ensure that colours are even and that there are no signs of scratches, dents, corrosion, or rust. Clever paintwork can mask serious corrosion so you might have to press panels gently with your palm. If you hear a cracking noise of sorts after pressing the panels, corrosion might already have set in. The interior is also something that you have to give attention to buy a car. Check for frayed seat belts, deployed airbags, and discoloured seats. Another thing you have to check when you opt to buy a car Singapore is how the car performs upon ignition. Make sure all electrical components are working. These would include lights, air-conditioning, and audio system, among others. The next thing to do is to go for a test drive. Check the brakes, emission, suspension, and steering. If you are new at this, it would be wise to get someone that knows his/her way around cars to more effectively test the vehicle. Here is where the technical part kicks in. Take the engine at face value at first. If it is dirty, the car might have not been properly maintained. If it is too clean, the car dealer might be disguising something. Be careful with oil leaks and check the fluids with a dipstick. Also be aware of the noises your engine makes. For as long as the car is maintained properly, age would not be such a huge problem. In fact, if you get an older car, it depreciates slower compared to the first 2 or 3 years upon the release of the vehicle. Most buyers suggest vehicles that have clocked in 5 to 7 years. The good thing about used cars in Singapore is that it usually has low mileage since most vehicles are used only for city driving. There are many licensed used car dealer in all over Singapore. They get their cars from trade-ins, direct owners, and auctions held by banks or finance companies with repossessed vehicles. 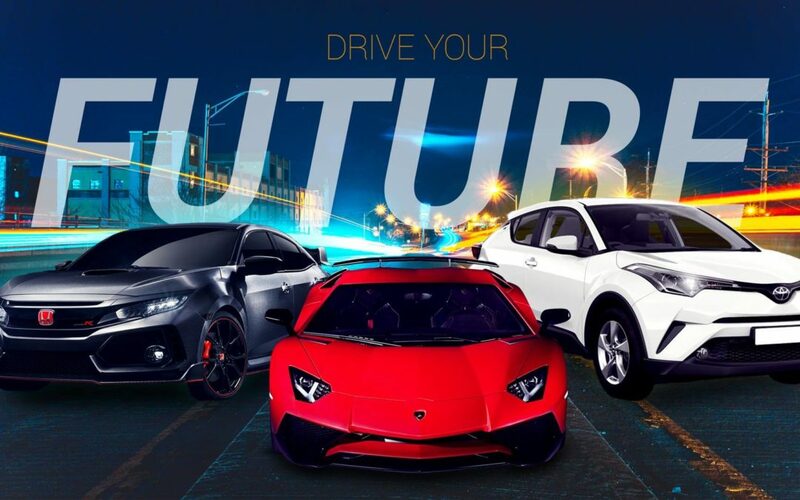 If you are a seller, and want to sell car online. We are the best at 2nd hand cars for sale. You would want the best value for your car. We can help you do exactly that. We make sure that we give you the highest price possible for your vehicle, hassle-free. If you are a buyer, we can also help you by making sure the price is right. We do this by giving you the correct estimated value of different second-hand cars in Singapore. Whatever your need is, our car dealers and specialists are here to help you make a wise choice. Contact us at Asia Carz! Getting used car dealership is the most practical route in owning your own vehicle. You do not have to settle for less. Knowing what to look for and where – this is the first step towards getting your dream car in Singapore without the exorbitant price tag! Contact us at Asia Carz for more inquiries.